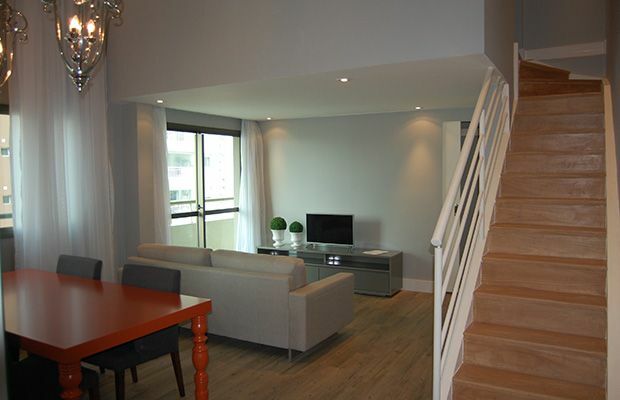 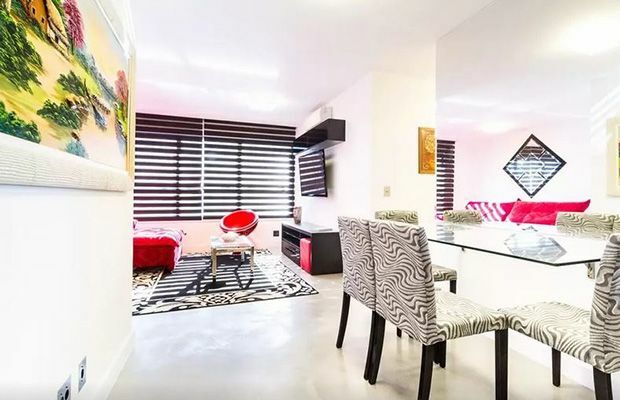 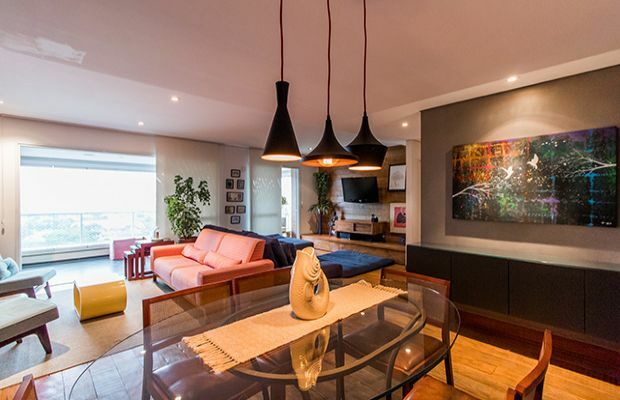 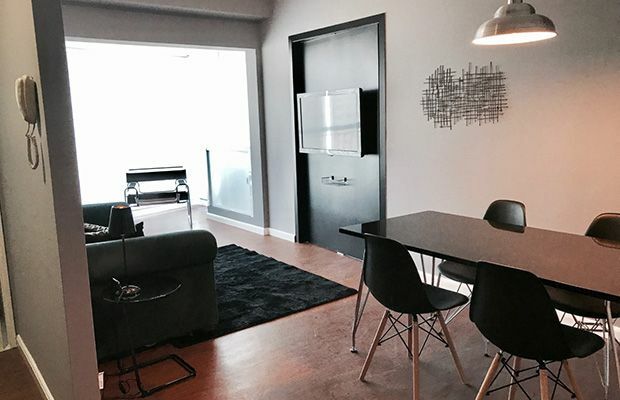 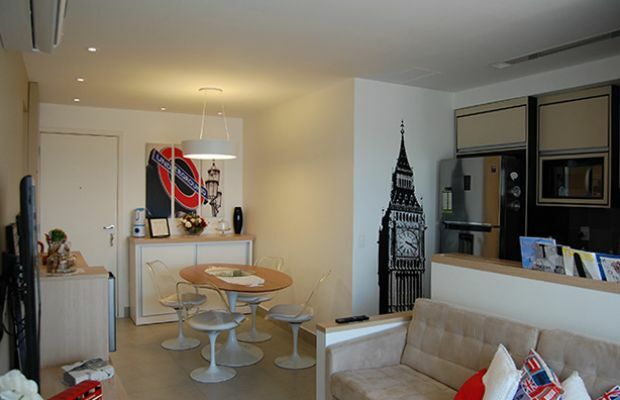 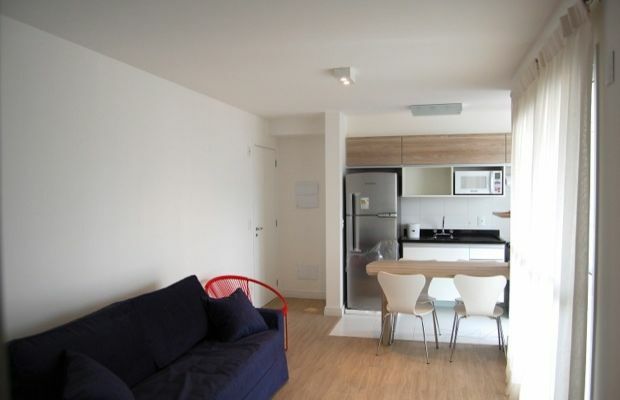 This gorgeous, bright, Studio apartment makes excellent use of it's generous space. 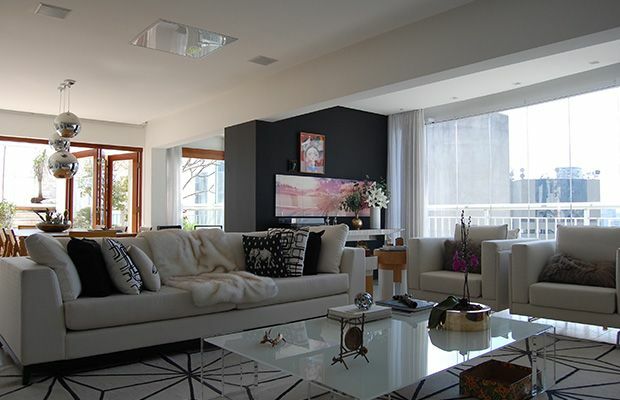 The living room extends onto the large balcony area and the TV swivels around so it can be enjoyed from the bedroom and the sitting room. 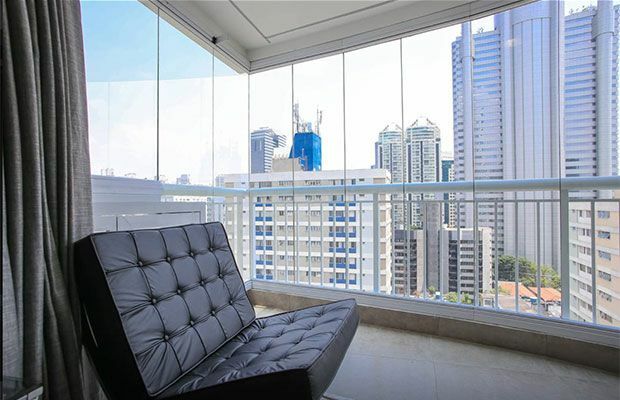 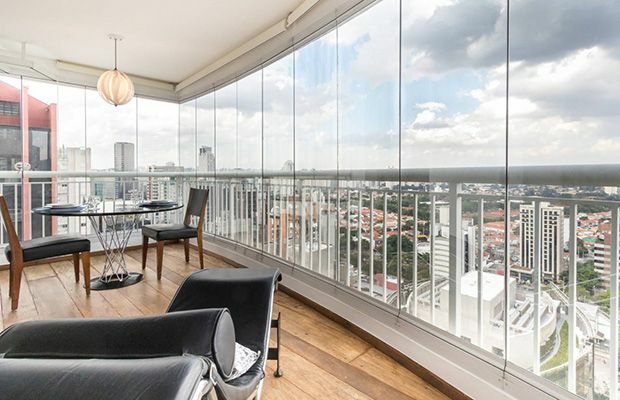 There is also a fully equipped kitchen at your disposal as well as a spacious balcony with an incredible view! 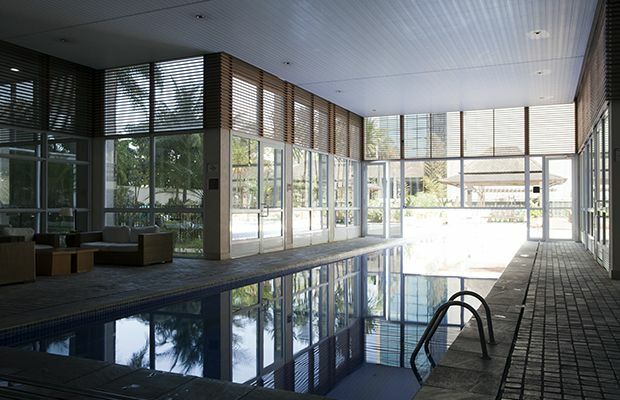 The building has some of the best facilities around including swimming pools, jacuzzi, spa area and a gym. 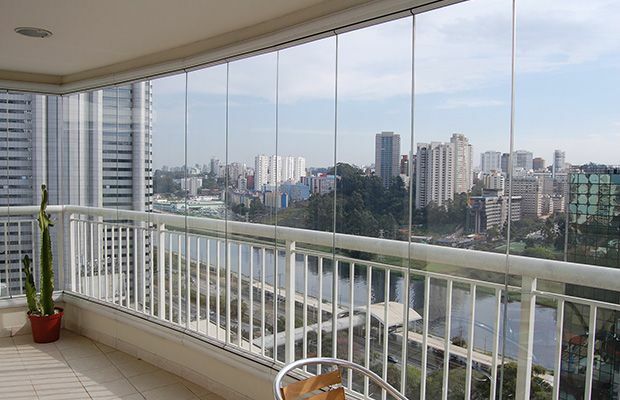 As one of the world's fastest-growing economies Brazil may very well owe its force to an emerging business and technology district centred around the upscale neighbourhood of Brooklin. 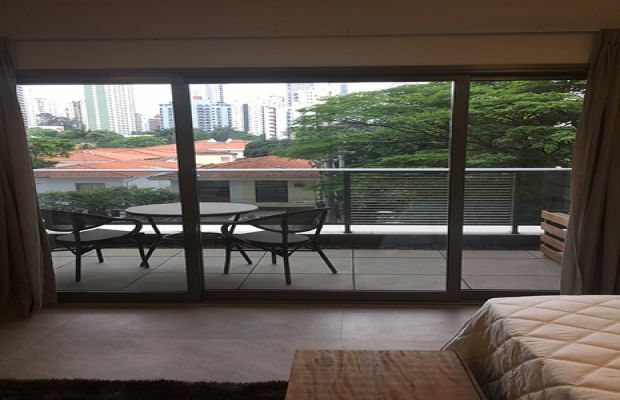 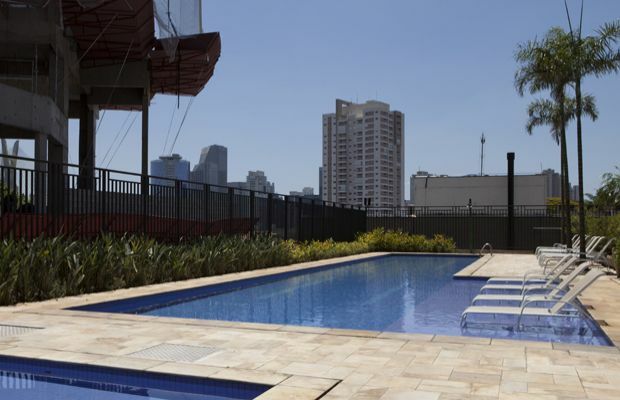 In recent history, the region of Brooklin has been transformed a sleepy outpost in Sao Paulo to perhaps the city's most dynamic areas in terms of new growth, new buildings and new companies. 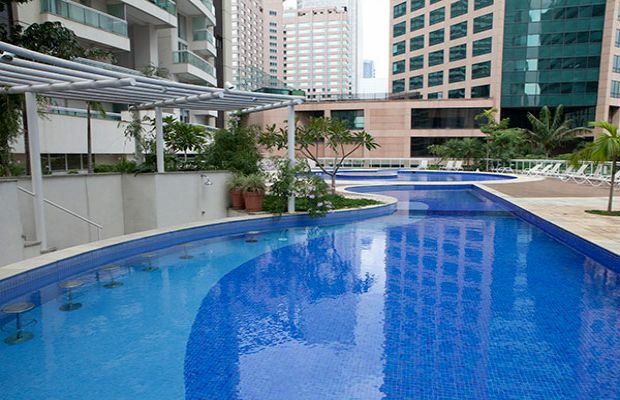 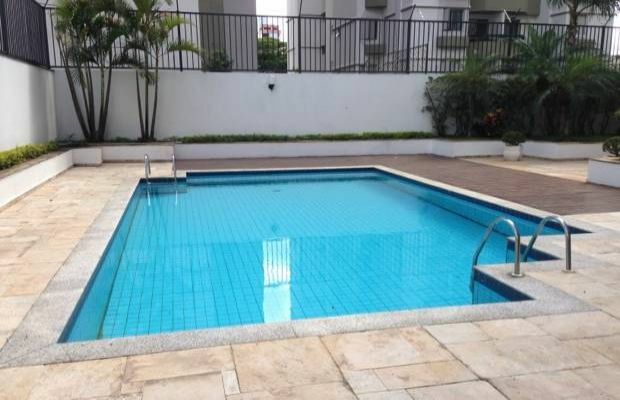 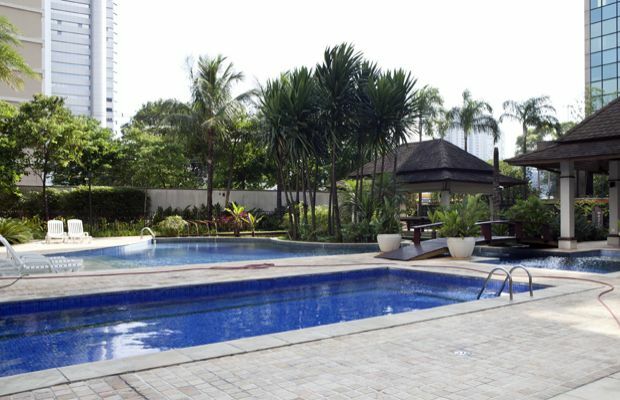 Brooklin houses luxury residential buildings, as well as several multi-national companies HQ's. 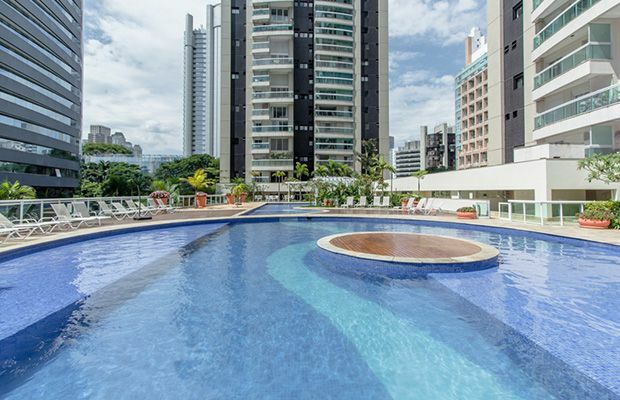 This ever-growing Paulista neighbourhood also boasts examples of Brazilian modern architecture, such as the United Nations Managerial Centre, as well as the World Trade Center of São Paulo.